Due to adverse weather conditions we will be closed today 1st Feb. Have a lovely weekend and keep safe! 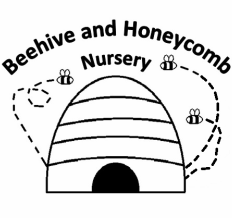 Beehive and Honeycomb is a small, independent, Ofsted inspected nursery based in Fulmer - on the Berkshire / Buckinghamshire boarder. Our aim is to provide exceptional early years education on an equal and fully inclusive basis for children aged 2-5 years old. 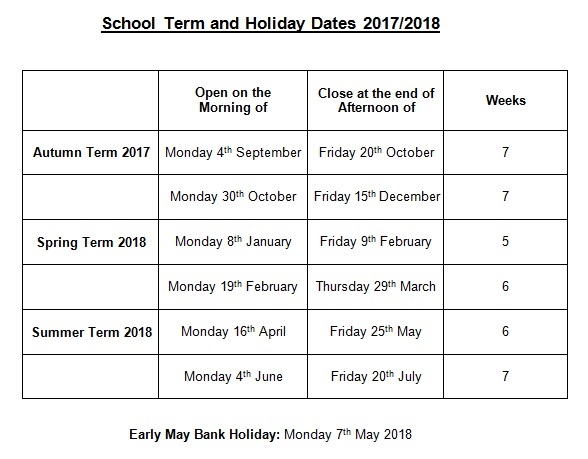 Early Years Funding is available for all qualifying children. All of our staff are qualified at Level 2 and above and have regular training to ensure that they are able to teach your children to the best of their abilities. We will encourage your child to progress academically as well as develop important social skills. Here at Beehives, we believe in building strong educational, social and emotional foundations for your child's future. If your child is going to be absent from Nursery please call us on 07775814340 to let us know.